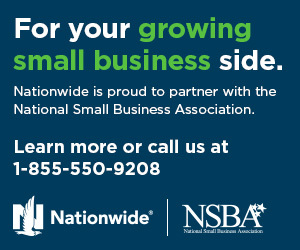 On Jan. 5, NSBA sent a letter to the Committee on Small Business and Entrepreneurship Chair James Risch and Ranking Member Jeanne Shaheen urging their committee, and the full Senate, to approve David Christian Tryon as Chief Counsel of the U.S. Small Business Administration (SBA) Office of Advocacy (Advocacy). Mr. Tryon was nominated by President Donald J. Trump on Sept. 30, and to date, no hearing has been held to explore his nomination. Tryon is an attorney with the Ohio law firm Porter Wright Morris and Arthur, has been practicing law for over 31 years. 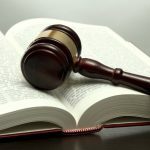 The Office of Advocacy is primarily responsible for ensuring agencies follow the legal requirements under the Small Business Regulatory Enforcement Fairness Act but also generates small-business research as well. 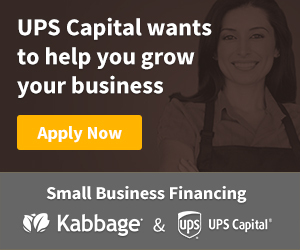 The office is instrumental in shaping regulatory policy for the small-business community, often before those rules and regulations are even public in an official rulemaking procedure. The Senate Committee on Small Business and Entrepreneurship could hold a hearing sometime in the next month to take-up Tryon’s nomination.